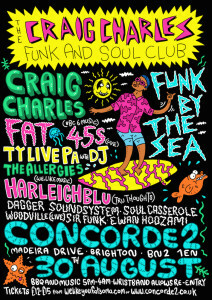 Really looking forward to playing at Craig Charles (BBC 6 Music) Funk and Soul Club at Brighton’s Concorde 2 on the 30th August! 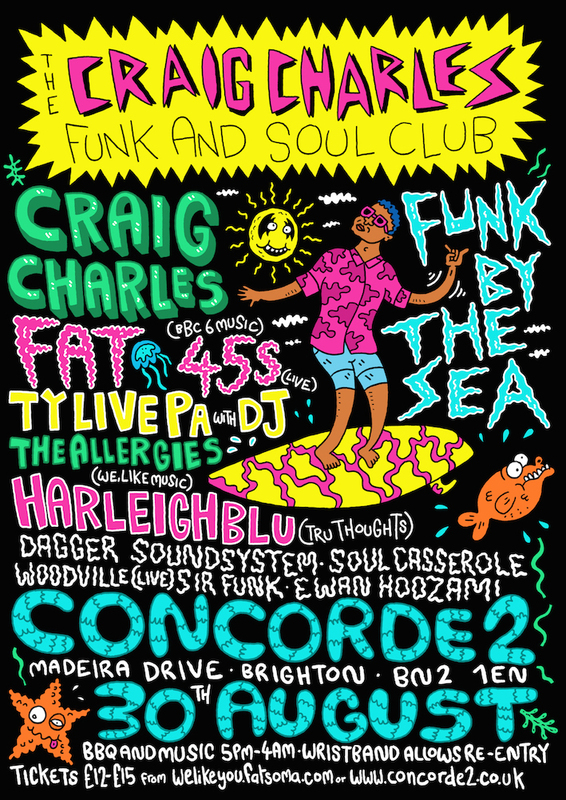 We’re going to be playing with our full 8-piece line up at this very special day festival spread across three stages, with live bands, guest DJ’s, a BBQ,and happy summer vibes. We’d love to see you there! Here’s some footage taken from our Launch Gig. We had quite a few new songs to showcase, looking forward to getting in the studio to record them! The Woodville – Behind the Scenes We recently came across some behind the scenes footage from our music video ‘Given Time’ that we didn’t know we had! Thanks to Dave at Wild Stag Studio for editing.